God has punished all of our guilt in Jesus. Once and for all. Do not forget that. God no longer holds anything against you (Hebrews 8:12). You are blameless, rigthteous and holy before God (Colossians 1:22). Build your relationship with God on this glorious foundation that Jesus acquired for you. You do not have to be afraid of God anymore. 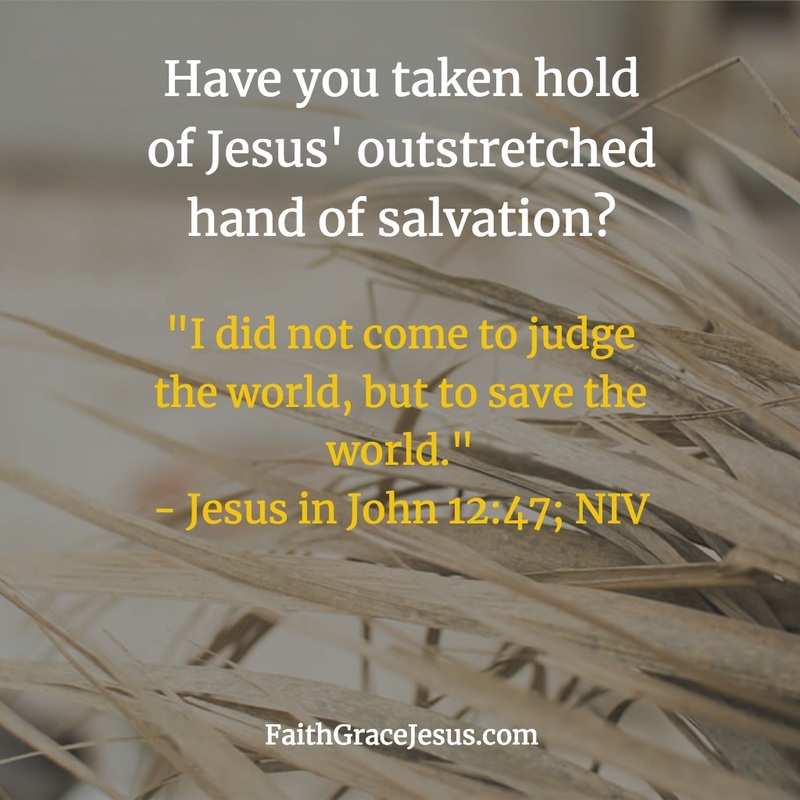 What did Jesus mean in John 12:47? Do you want God to show you the way?